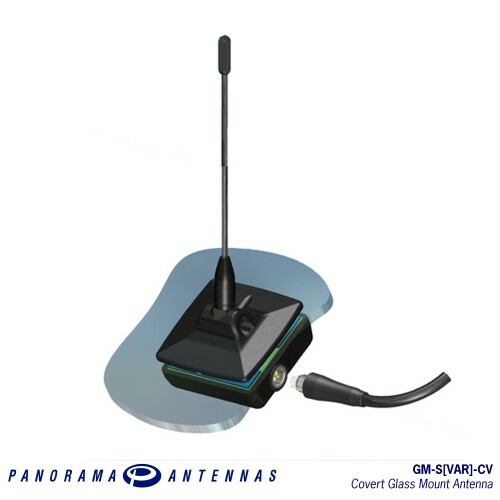 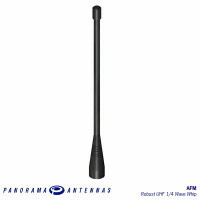 The Panorama glass mount antenna requires no holes or special tools and can be installed easily and quickly on a windscreen or rear window. 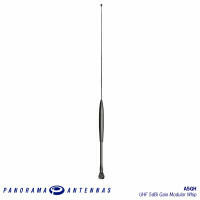 This UHF antenna range is designed to look like a GSM glass mount and is ideal for when a discrete installation is required. 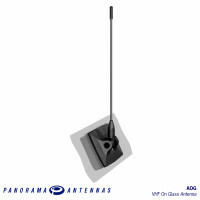 The antenna couples capacitively through the glass and its high positioning give it an almost omni-directional radiating pattern, with performance similar to a conventionally mounted roof-top antenna. 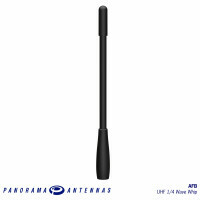 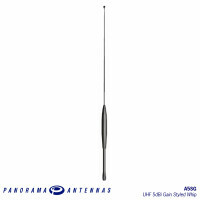 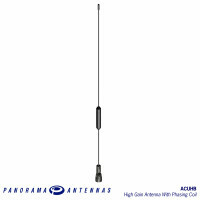 The Panorama On Glass antenna requires can be quickly and easily installed on a windscreen or rear w..